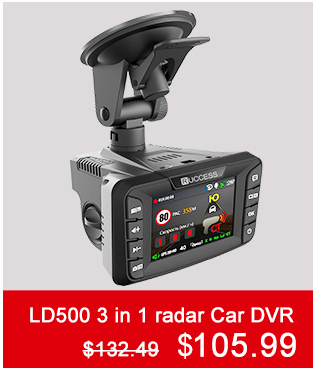 1--The Radar waning of this car dvr can\'t be 100% accurate for different local bands and sensing of the chip. 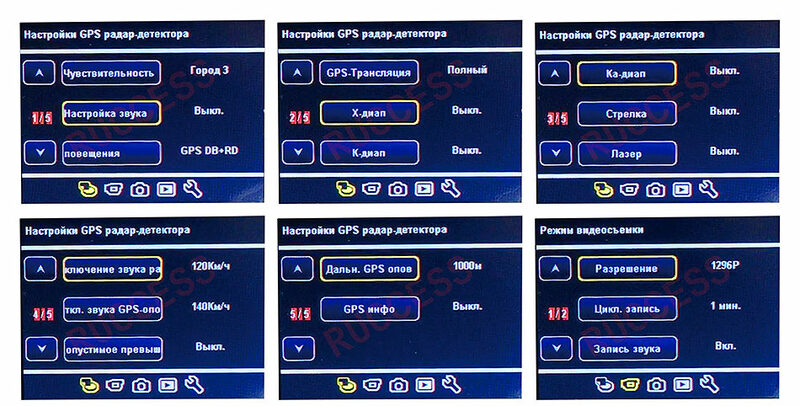 GPS date might can\'t cover all data, and we will try to update the date every months. Please understand and wait patiently. Try to make a POI by yourself when needed. 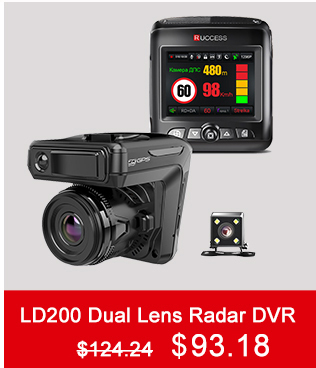 2--Because this car dvr is not a storage battery. Please use original car charger to keep connecting so that it can work normally. Don\'t use the USB cable to connect it ,If it is not enough power, it would appear keep reboot or keep turning on and turning off. 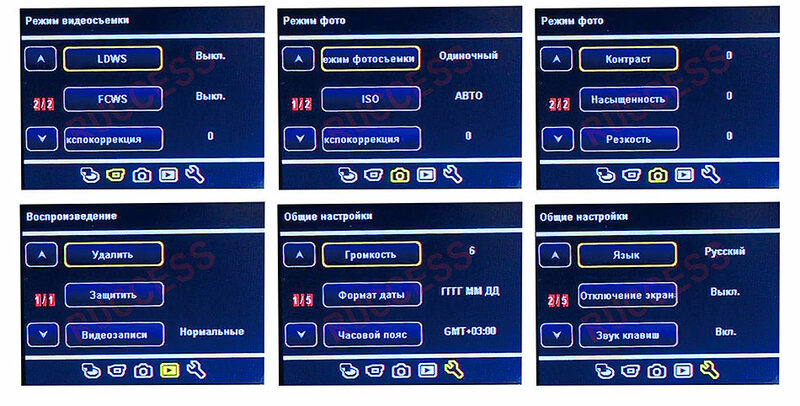 3--This 3 in 1 CAR DVR just has GPS data base in Russia, Kazakhstan, Uzbekistan, Lithuania, Latvia, Kyrgyzstan, Ukraine, Belarus. 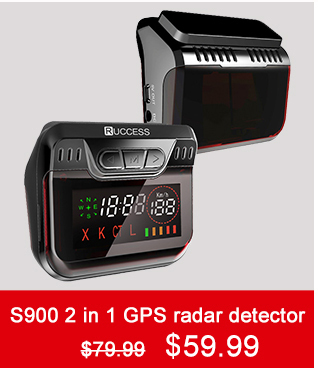 It would work as a radar detector and dash in other country. 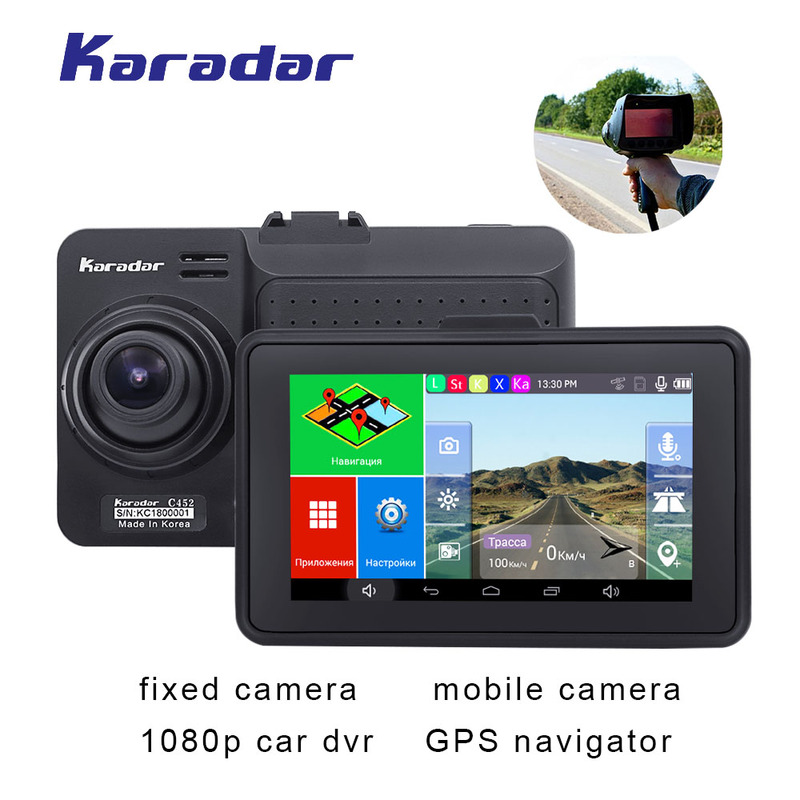 With this car dvr\'s super wide angle lens and FULL HD 1080P High Resolution recording, this Wifi dash cam can provide you full HD 2340*1296P OR 1920*1080P video of all the details on the road which was being captured for immediate playback or for future reference. 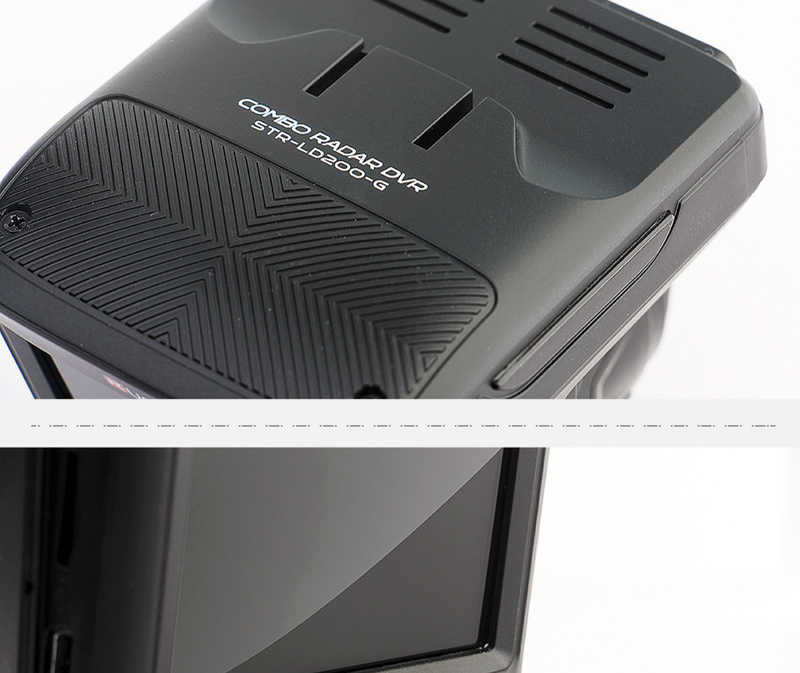 This 3 in 1 car dvr was made of South Korean radar of the fourth generation, warning about radars X, K, CT (Strelka), L (Laser); 360 degree detect radar band. 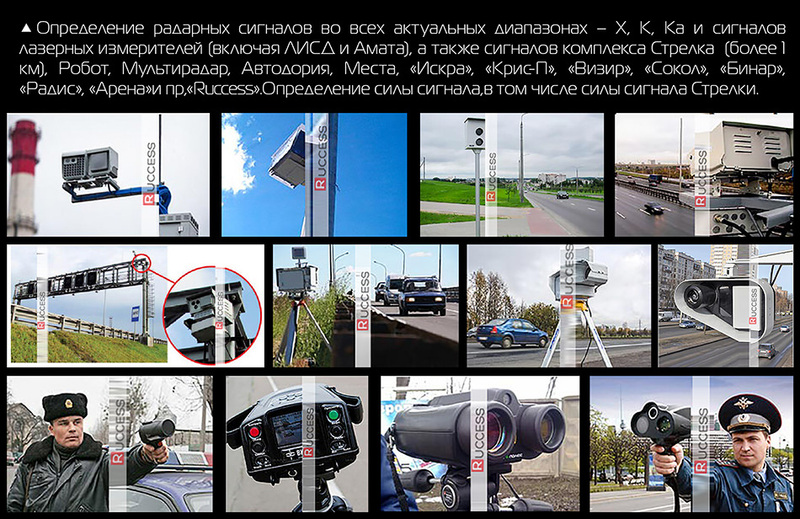 Warning about stationary speed limit chambers, the all-Russian database, information on more than 30,000 photographic points throughout the country. 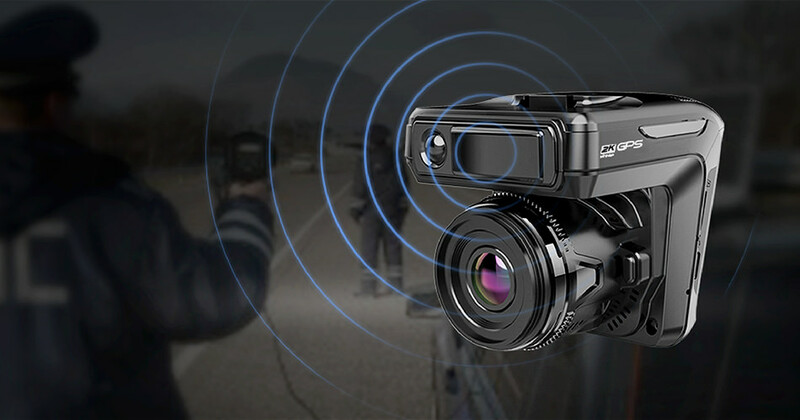 the built in G-sensor technology in our 3 in 1 car dvr detects when there is an impact on your vehicle and saves the footage so it is not recorded over. 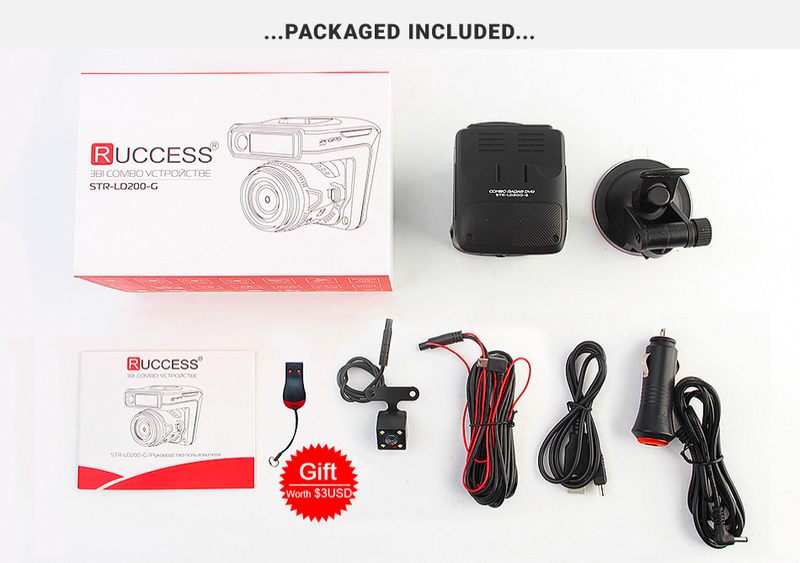 With the loop recording function, Records over the oldest video file making sure you don\'t run out of storage space when you need it. 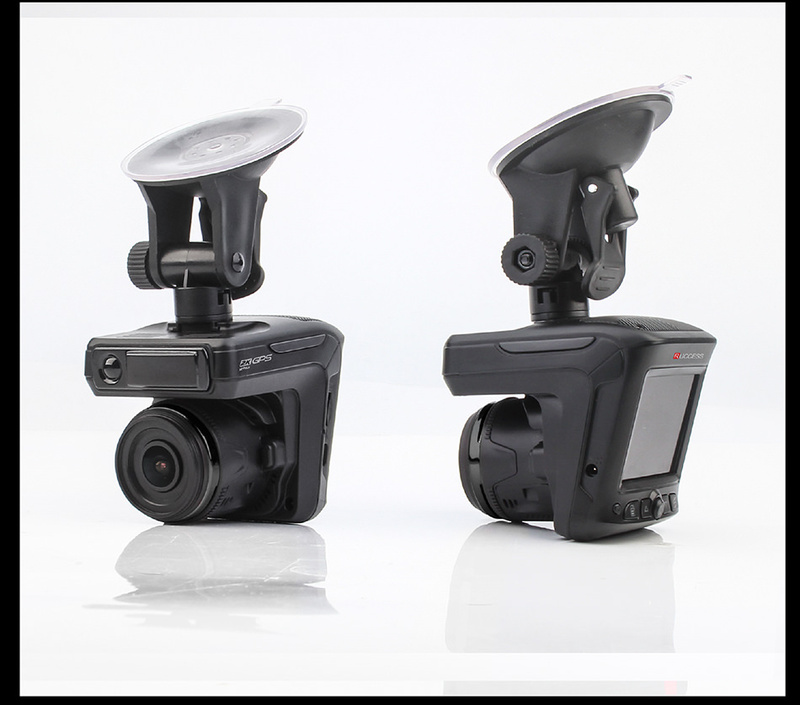 It will always be able to capture the latest footage. 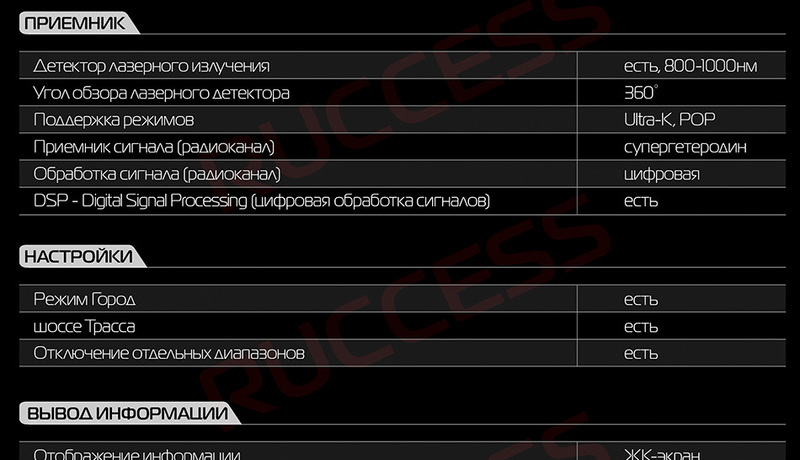 Q:The video records is not real 2k? 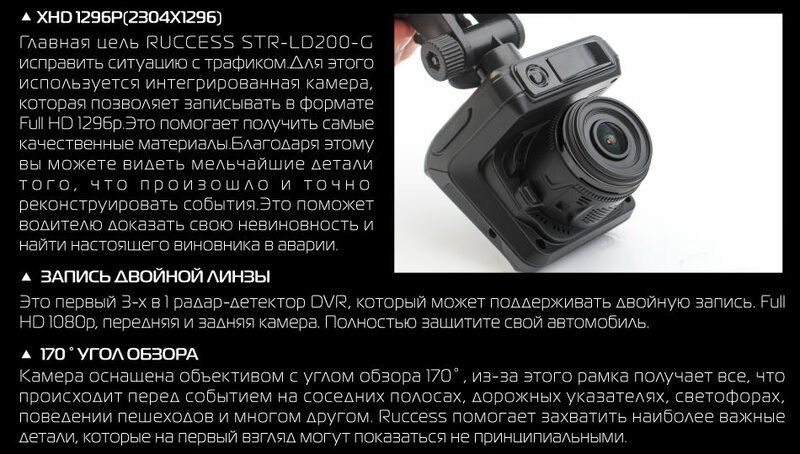 A:This product resultion is 2340*1296p ,In generalizely it was 2K ,please take a understand. Q:The screen is fuzzy,not 1296p? 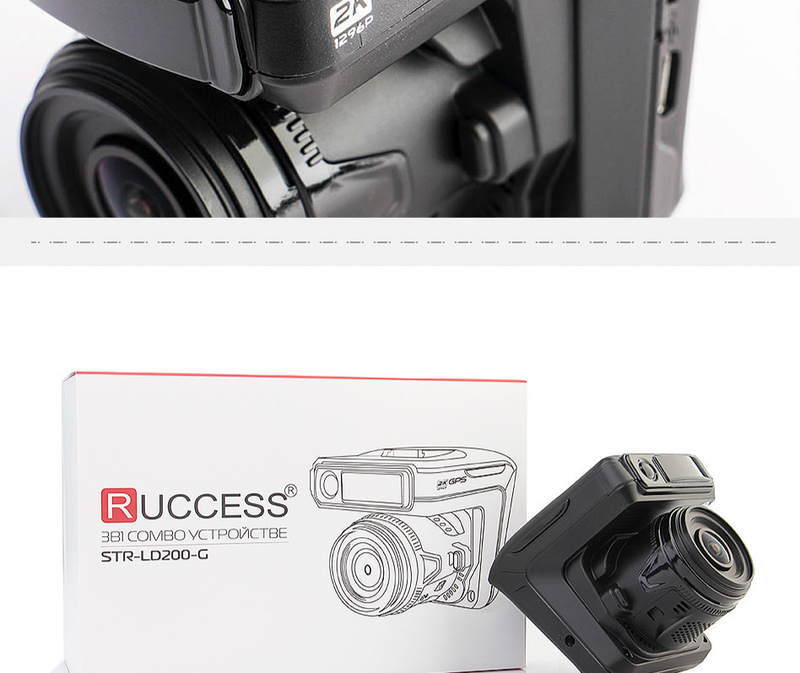 Q:Why it keeps slience when it sees camera ? A:1. Using the device by mistakes. 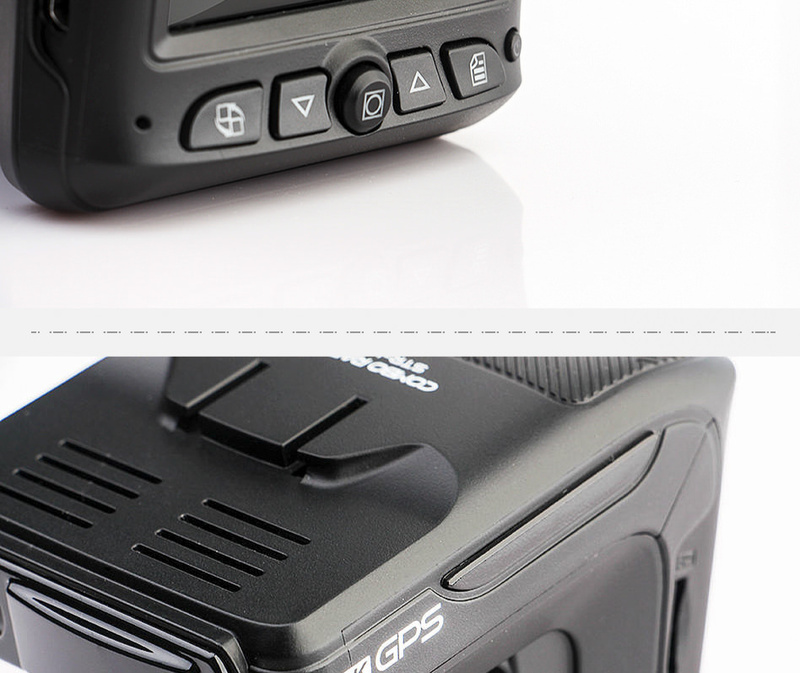 Q:Why it cant search GPS? 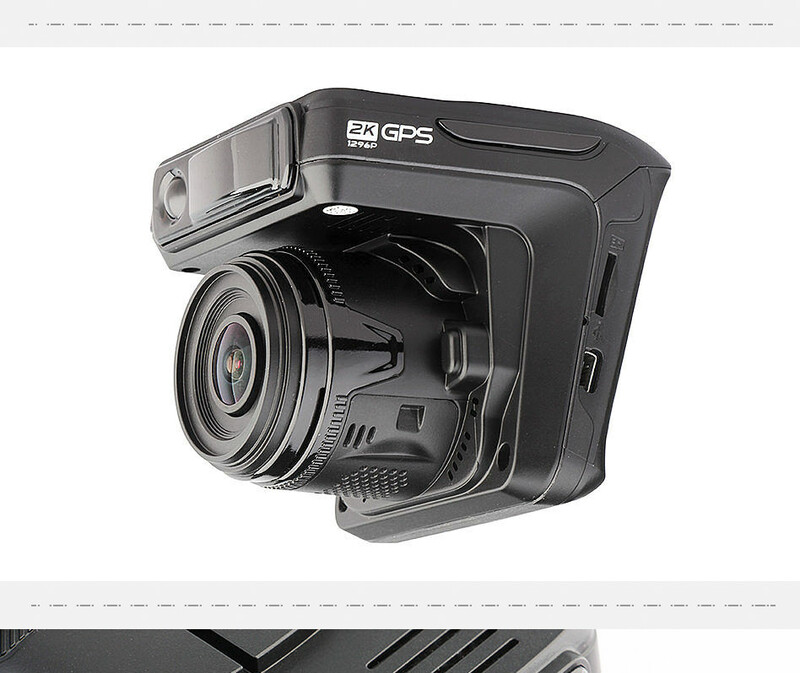 A:1.If you test it in a open place while still hard to search GPS ,please Pull down the rear camera before driving, wait for the Gps search, and then plug it in again. 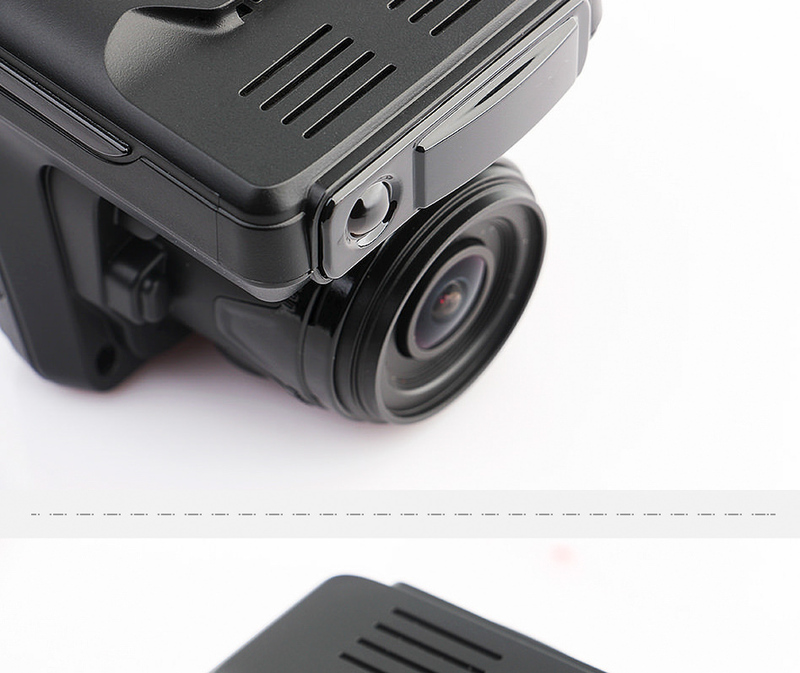 Because the rear camera has poor shielding, it can interfere with satellite signal reception. 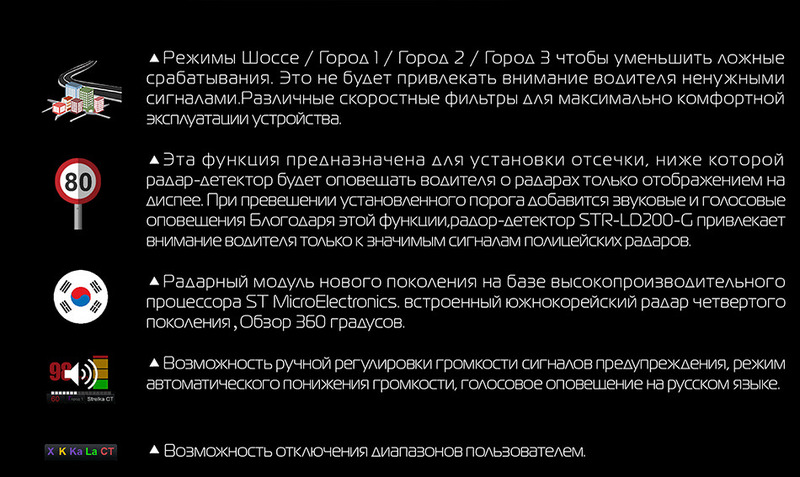 2. please start driving until you searched the GPS signal .